Miss Malaysia represents Malaysia in the Big Four international beauty pageants to select Malaysian representatives at Miss Universe, Miss World, Miss International, and Miss Earth. The winners of the national pageants are selected at different competitions as each is owned by a different organisation. 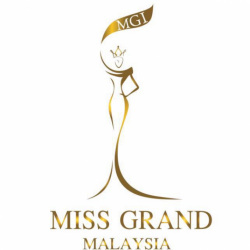 The winner of these national contests in the Big Four and the Emerging Three hold the title of Miss Universe Malaysia, Miss Malaysia World, Miss Malaysia Earth, Miss International Malaysia. Maylasia has never won Miss Universe, Miss World, Miss Universe or Miss International. *as of 2018 Miss Mayliasia no longer owns the rights to send a Representative to Miss World.